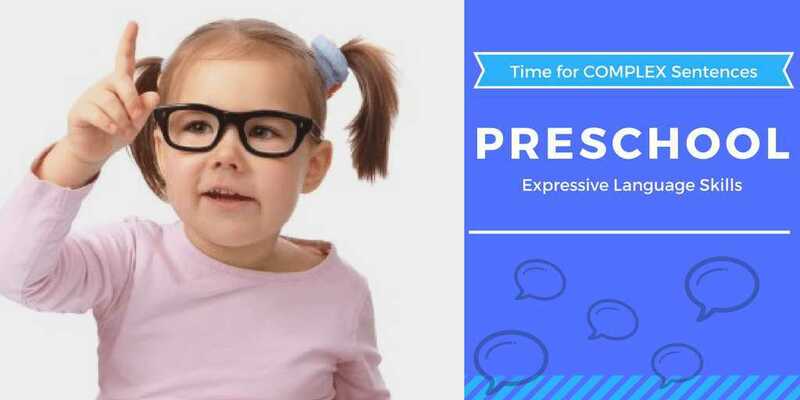 The speaking skills or the Expressive Language skills of a child in Preschool are typically expected to be such that they can use their developing communication skills for a range of social & learning situations. Preschool environments require them to be a lot more independent than perhaps the home environment where their needs and wants are often more obvious to the parents and carers. They need speaking skills or augmentative or alternative Communication systems (AAC) so they have a way to express themselves independent of their parents or carers. A child’s speaking skills are typically characterised by relatively full sentences from 3 years of age when they begin kindergarten or preschool settings. Sentences are becoming longer as the child begins to combine four or more words. 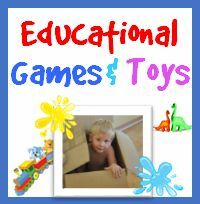 The child talks about things that have happened away from home, and is wants to talk about pre-school, friends, outings and interesting experiences. ​Preschool children of course are still developing communication skills in preschool however the “role” of speaking skills change. 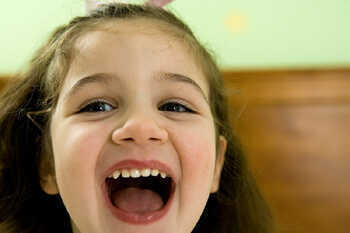 In the toddler period expressive language a child is predominantly learning how to speak and say sentences. In the preschool periods a child is using their speaking skills to achieve social competence and new learning. 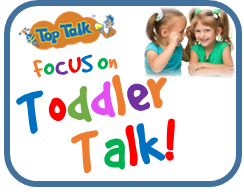 Late talkers or those with Delayed Expressive Language Development (DELD) in the preschool period can have delays in later learning skills if the delayed talking skills are not addressed early. If they are still trying to learn how to say enough words or to speak in sentences in the preschool period, they may not be ready to capitalise on the rich social, language and literacy environment that the preschool years can provide. 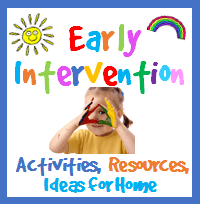 Early intervention is always the key! Speaking Skills or Oral language skills in Preschool can be predictors of Behavioural Concerns and Later Academic Attainment. The association of behaviour problems with preschool language disorders has been documented extensively. Caulfield et al. 1989 in their study investigating the behavioural correlates of developmental expressive language disorder (ELD) concluded ELD children, when compared with normally developing children, exhibited higher levels of negative behaviour and were perceived as different by their parents. There is suggestion that if children are presenting with behavioural concerns one step to investigate and to assist them is to obtain a speech and language screen by a child speech pathologist. This can identify if speaking skills or understanding skills are resulting are impacting on behaviours or anxiety. Caulfield MB1, Fischel JE, DeBaryshe BD, Whitehurst GJ. Behavioral correlates of developmental expressive language disorderJ Abnorm Child Psychol. 1989 Apr;17(2):187-201.. Oral language or speaking skills is the foundation of literacy i.e., a child’s reading and writing skills. There is ample research demonstrating the relationship between speaking skills and literacy skills. 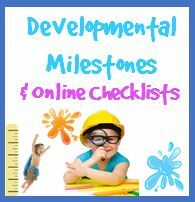 It has been shown that children’s progress along the oral to literate developmental path is stable and predictable. That is, low oral language abilities foretell low literacy ability. (Zubric et al., 2015). 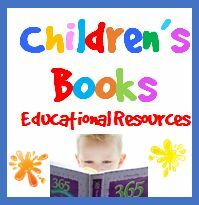 If a child presents with reduced vocabulary, poor sentence development, errors with pronouns or inability to re-tell what has happened in the preschool years they may be at risk of finding reading and spelling difficult when they start formal schooling. This is why early intervention in the preschool years is a good idea. Putting the child on the correct path from speaking skills to reading skills early is better than waiting until the child has reading difficulties in the primary school years. Still not convinced a child not speaking at an age appropriate level in the preschool years might be at risk of later problems at school? The table below shows just a few of the many quotes from research showing this important link and highlighting the need for an assessment of early speaking skills if a child does not seem on level with same age peers. 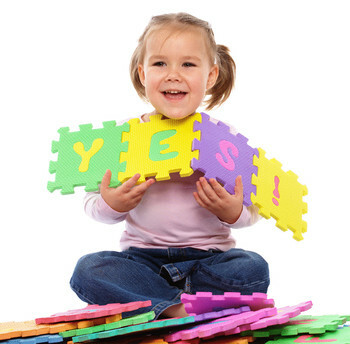 ​Child Speech Pathologists are able to conduct screens and full expressive language and pre-reading assessments for children in the 3-5 year old age range. 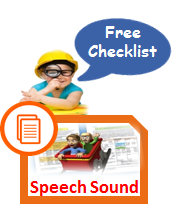 Contact SpeechNet Speech Pathology for screens or assessments of your child or children at your centre. Understanding Risk for Reading Difficulties in Children with Language Impairment. Results suggest that risk of reading difficulty for children with language impairment can be reliably estimated in preschool, prior to the onset of formal reading instruction. Measures of both language and early literacy skills (e.g., phonological awareness(LINK TO PHON AWARENESS PAGE) in preschool years) are important for identifying which children are likely to develop later reading difficulties. Murphy et al (2016) J Speech Lang Hear Res. 2016 Dec 1;59(6):1436-1447. .
A randomized trial examining the effects of parent engagement on early language and literacy: the Getting Ready intervention. Language and literacy skills established during early childhood are critical for later school success. Child language ability at 4 years more accurately predicted low language at 7 than a range of early child, family, and environmental factors. Low language at 7 years was associated with a higher prevalence of co-occurring difficulties. Sheridan, et. Al (2011) J Sch Psychol. 2011 Jun;49(3):361-83. A Brief Measure of Language Skills at 3 Years of Age and Special Education Use in Middle Childhood. Results suggest that structured, brief assessments of language in early childhood are robust predictors of children's future engagement in special education services and low academic achievement. Screening protocols designed to identify children who may need comprehensive language evaluation and early intervention may reduce the need for costly special education services in the future and reduce comorbid conditions. McIntyre, et al (2017) J Pediatr. 2017 Feb;181:189-194.